This Mercury Lo-Boy 15 inch 1.5HP super heavy-duty buffer machine is great when you need a little extra muscle for buffing and cleaning. 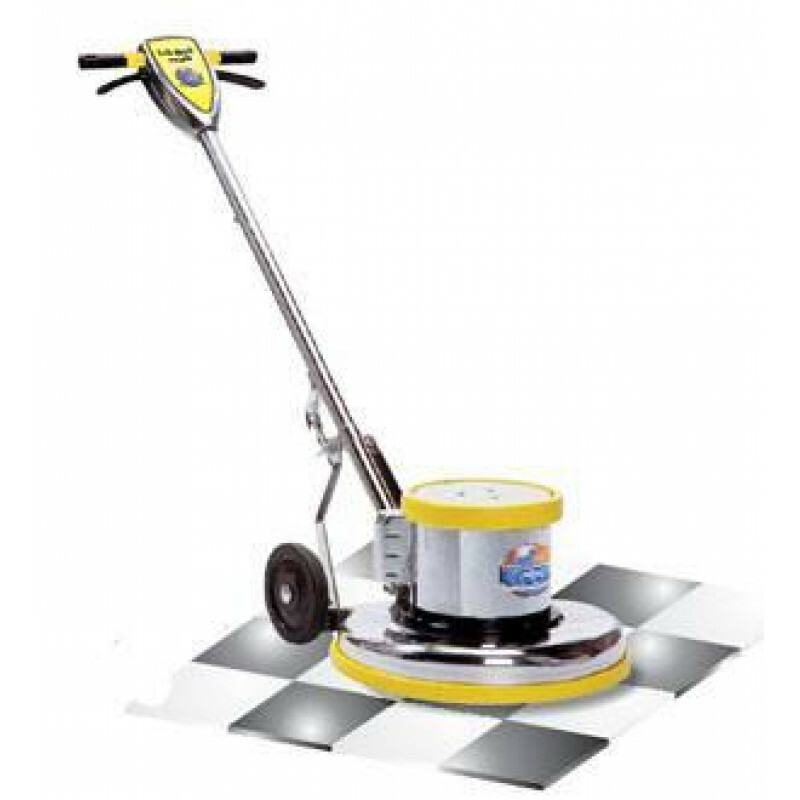 This heavy duty floor machine is perfect for any hospital or health care facility setting where noise is a primary consideration. The Mercury floor machine gives you more power from the 1.5HP motor, but remains quiet during operation. Even if you're not cleaning in a hospital or health care setting this is a nice feature for any floor cleaning job. It can also be used for spray buffing, scrubbing, stripping, shampooing, and bonnet cleaning. 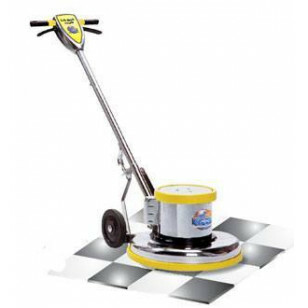 When matched with some stripping pads, and some of our concentrated floor stripping solution, this machine will be able to strip any finish off of a tiled floor. Take a look at our complete line of 15 inch floor scrubber buffers for other options.